Details: This project is coming up at Madhavaram in Chennai. It is spead over 2.1 acre of land. 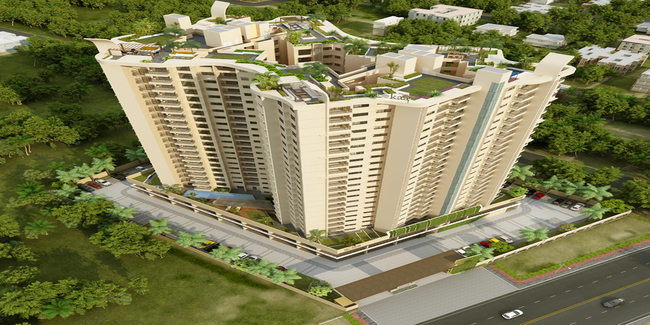 The project offers 1 tower with G+22 floors, it has 234 units of 2, 2.5, 3 and 4 BHK homes. The amenities include gym, coffee shop, party hall, yoga deck, clubhouse, etc. Kotturpuram, Chennai - 600085, Tamil Nadu.